Devastating bushfires are unfortunately an all too common occurrence across Australia. In response to recent bushfire attacks new building regulations have been introduced to give occupants increased protection until a fire front passes. The new Standard details various construction methods and materials that must be used depending on your home’s level of bushfire risk. New homes, as well as renovations including garages, carports and verandas that share a common roof with the house, must comply with these new rules. The requirements include changes to the materials used for floors, walls, doors, roofs and windows. The added benefit in using windows that provide good fire safety is that they will often provide increased energy efficient performance as well. Under the revised building Standard, all new homes and renovations are to be assessed and rated to one of six Bushfire Attack Level (BAL) categories ranging from low to extreme. The BAL levels are based on heat flux exposure thresholds, which measure the amount of energy per square metre of radiant heat exposure. Once the BAL has been determined, specific construction requirements must be followed, ranging from ember protection to direct flame protection. 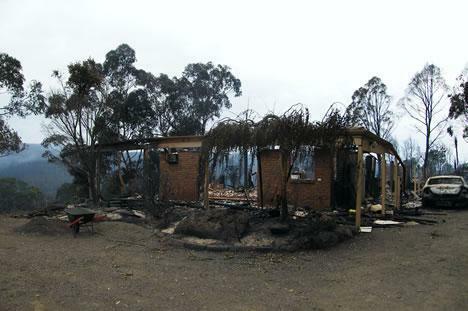 Your Bushfire Attack Level can be assessed by an architect, building designer, building surveyor or builder. Alternatively, you can assess your property’s BAL rating yourself. Information on BAL assessments is contained within the Australian Standard AS 3959 – 2009 Construction of Buildings in Bushfire Prone Areas. 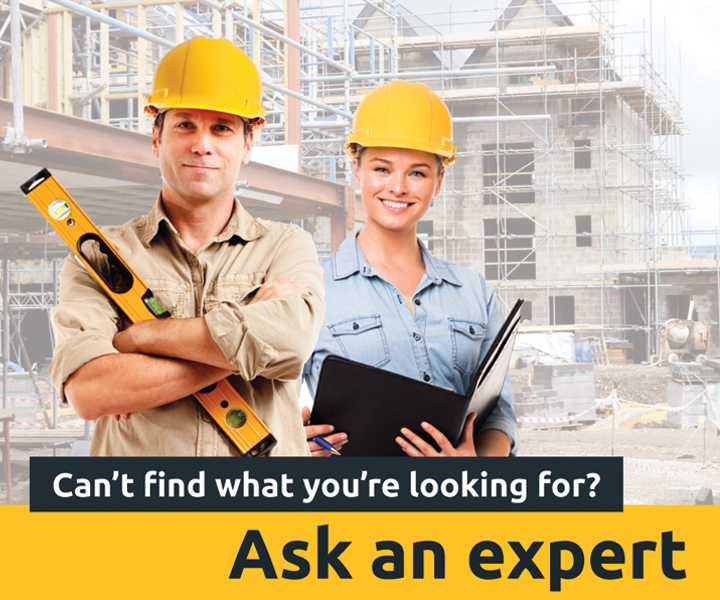 Once the assessment is completed it will need to be provided to the relevant building surveyor for confirmation. The relevant construction methods of your home’s BAL rating will then need to be included in the design documents lodged for a building permit. Windows are often considered one of the weaker elements of a building. The revised building standard details changes to glazing requirements if your home is located in a Bushfire Attack Level category greater than BAL-Low. The information provided below is a condensed summary of the requirements for windows in bushfire prone areas. For more information on bushfire construction requirements contact your builder or local council. Standard window and door products may be used at this level. There are no special requirements. • Window frames less than 400mm from the ground or other structure to be made from bushfire-resisting timber, timber with a density of 650kg/m3 or greater, metal or metal-reinforced uPVC. Please note, the summary provided herein is for quick reference purposes only and does not contain the full requirements as described in the Standard. Please refer directly to the standard for full requirements.